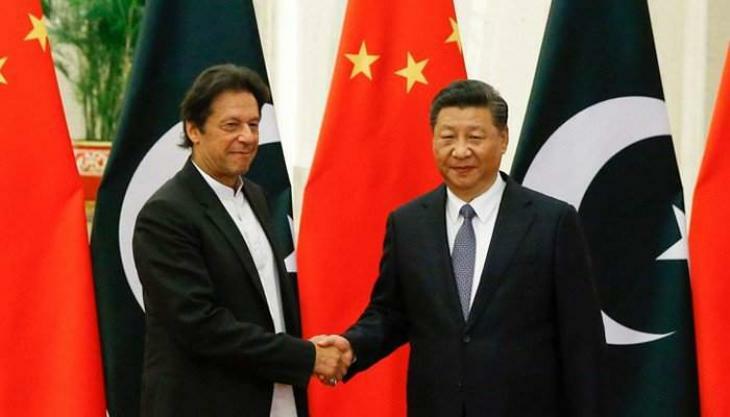 ISLAMABAD, (UrduPoint / Pakistan Point News - 17th Apr, 2019 ) :Prime Minister Imran Khan, at the invitation of President Xi Jinping, will pay a four-day visit to China from April 25 to 28, to attend the 2nd Belt and Road Forum in Beijing. During the visit, the prime minister will be accompanied by a ministerial delegation. He will deliver a keynote speech in the opening ceremony of the Forum and participate in the Leaders' Round Table. � He would also hold meetings with several heads of state and government and corporate and business leaders.